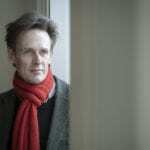 April is a busy month for Ian Bostridge who is just about to embark on a six-date recital tour to Japan and Korea. With his pianist, Julius Drake, he will be appearing at Oji Hall, Bunka Kaikan and Toppan Hall in Tokyo, at ACROS in Fukuoko, at The Art Tower in Mito, and finally at Aram Nuri Arts Center in Goyan, Korea with programmes by Mahler, Schubert, Wolf and Britten. 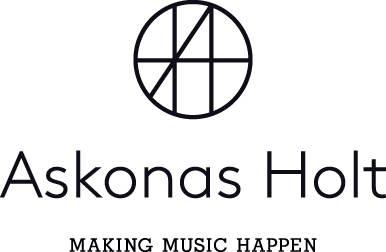 On 12th April at Bunka Kaikan, he will be joined by one of his regular collaborators, soprano Sophie Danemen, for a duet programme of Schumann. This tour rounds off a very full period for Ian, who last month gave recitals in Ferrara, Perugia, Genoa, Rome, Essen and Lyon. He has, most recently, returned from a trip to Moscow with the London Philharmonic Orchestra and Vladimir Jurowski where he performed Britten’s War Requiem with Matthias Goerne. Ian’s most recent recording, Songs by Schubert, will be released later this month on the Wigmore Hall Live label.